The changing dynamics of religious identities in Europe. 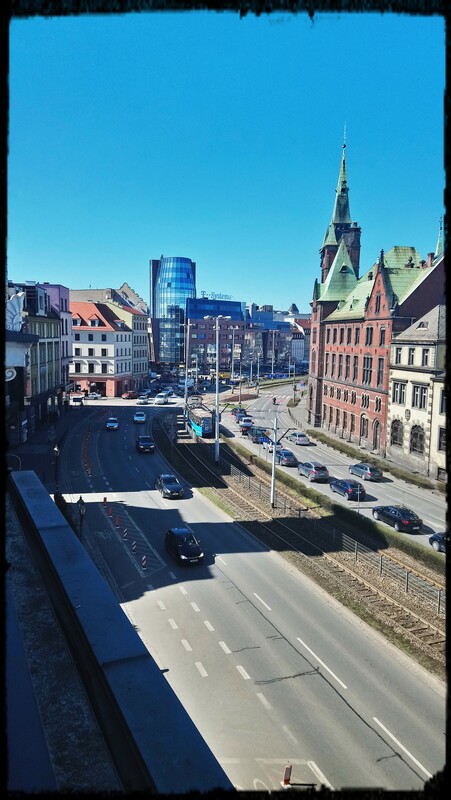 Here in Wrocław the view from the balcony of Centrum Ewangelickie, where we are gathered together as young protestant theologians in Europe, exemplifies the contemporary shifting or dancing of identities: personal, religious and cultural. The postmodern subjective turn has recontextualised our personal identities and cultural assumptions leading to upheaval in the religious landscape. Many Christians are afraid: of declining numbers, dwindling hope, divisive opinion and, if we are really honest, the possibility that the institutional church(es) and their traditions will die. Here, though, the overwhelming feeling is one of hope. Be it through changing attitudes to LGBT people, the genuine spiritual seeking of young people, political engagement, the emergence of new ways of being church or simply the chance to converse together, we witness to the dancing of the Spirit, which draws us towards the future. Our individual and cultural identities are different and yet we are in communion. We are unity and diversity. We talk, drink, laugh, pray and mourn together. We seek reformation, change, growth in Spirit and understanding. And as we walk together, following in the footsteps of Jesus, we are the body of Christ. Next PostNext Reports on Estonia and Poland are available now!